The level of study starts from Primary 3 to 6. Suitable for students in primary schools up to lower secondary. 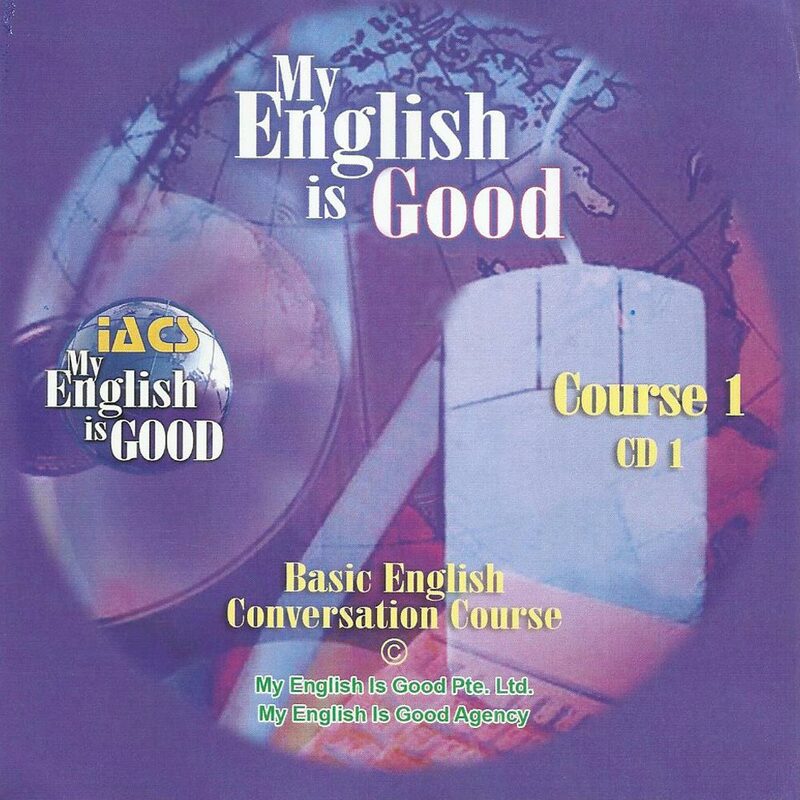 Most of the lessons are on a conversation between people to make you understand and speak English without mistakes. Also suitable for office/blue collar workers and those who due to some unfortunate circumstances were forced to drop out of schools. What do you get when you pay for this course?